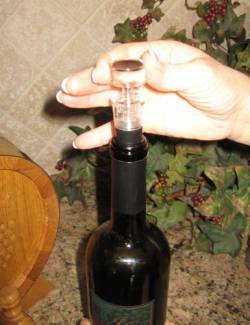 Contains both a wine aerator and bottle vacuum pump. 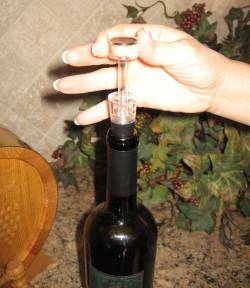 Use the aerator for young or older vintages that would benifit from decanting. 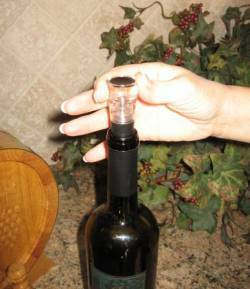 Then place the vacuum sealer in the bottle and pump out oxygen to store any left over wine. 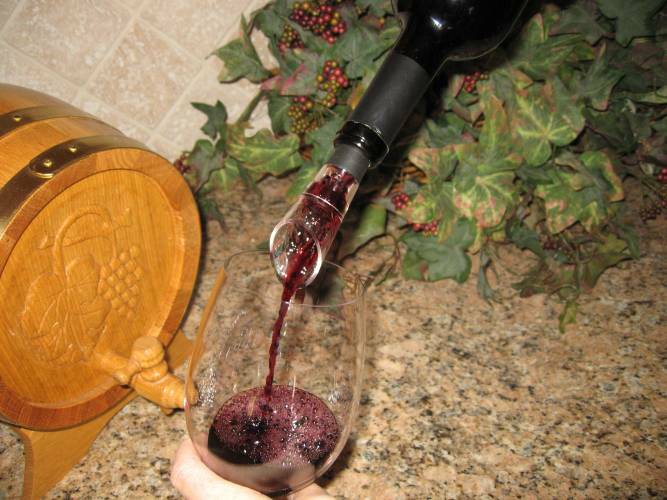 Pump to evacuate and save wine !